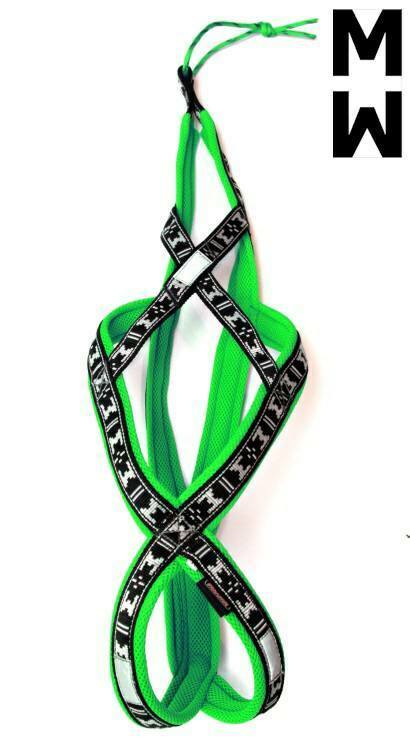 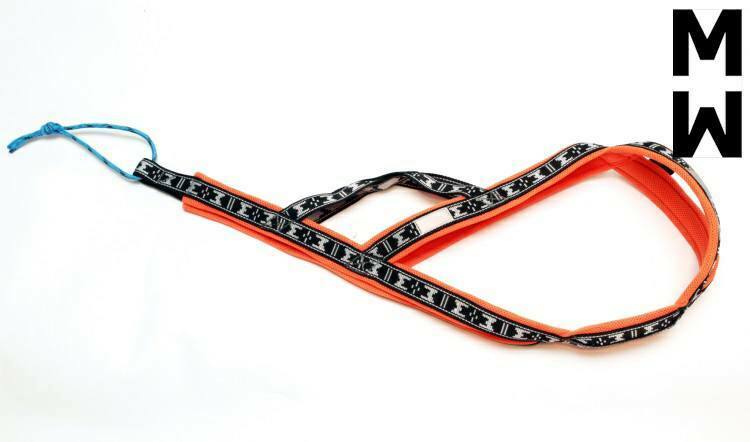 New coloured harness for individual disciplines (canicross, scooter, bicycle) with REFLECTIVE ELEMENTS. 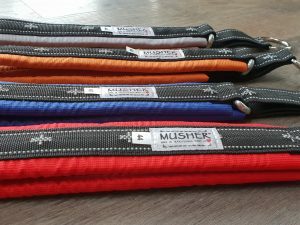 The harness is suitable for all types of small and medium-sized breeds of dogs. 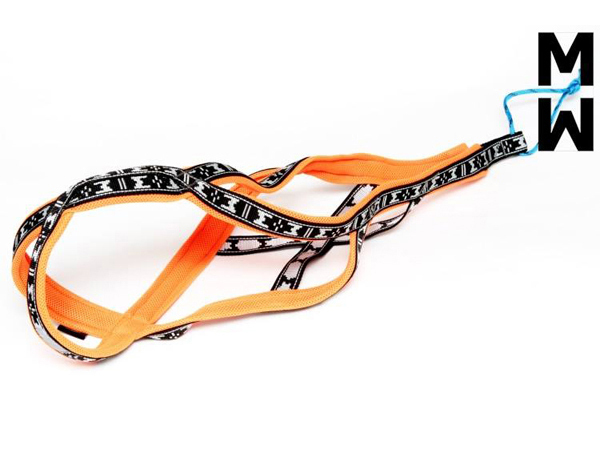 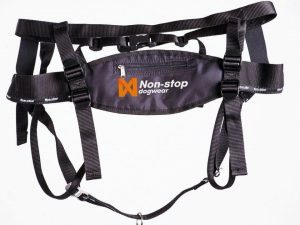 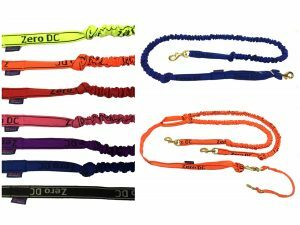 This harness is suitable for dogs that have already an experience in pulling. 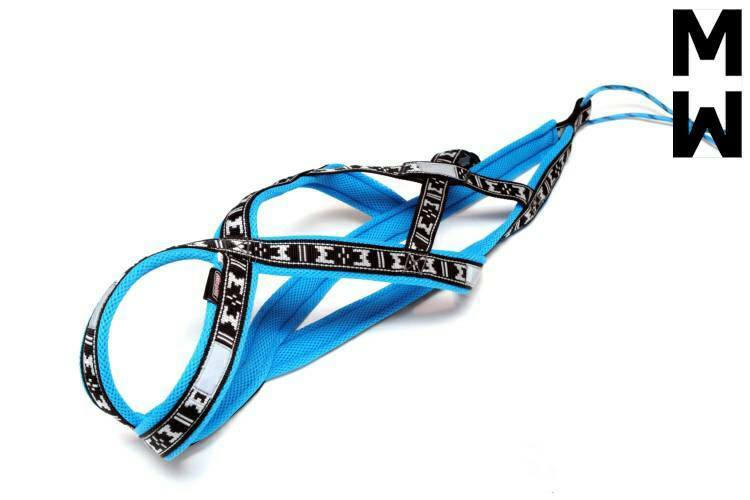 The harnesses are made of 100% polypropylene. 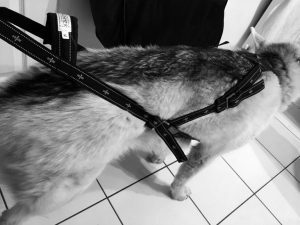 Material for padding – TEBOX - has been tested for rubbing, does not damage the dog hair, does not freeze and is minimally absorbent.